Following the Birdquest regular tour to Vietnam we offered an expedition this year to try and locate some rare birds which are new to Birdquest and at the same time get some information how some of these birds could be integrated to our main tour or make it a regular extension. We had four target species on this expedition and it was a two-centred programme. 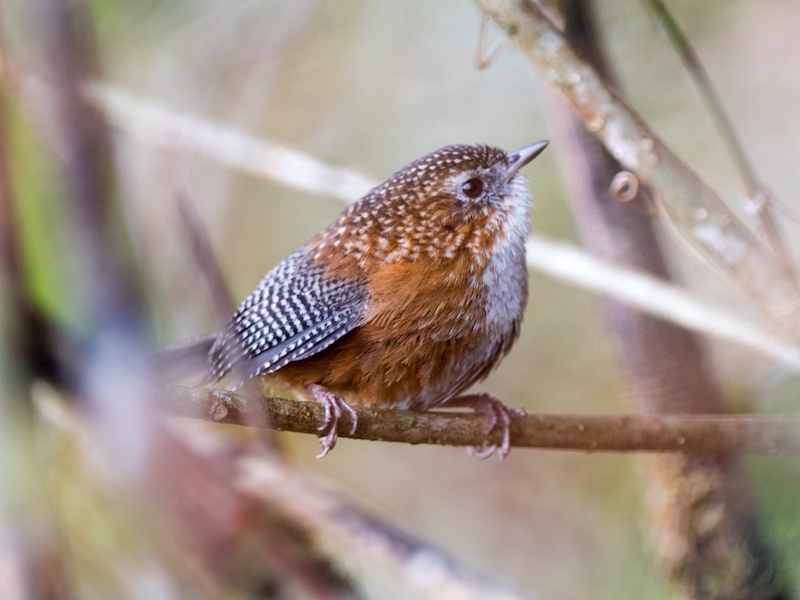 We were hoping to see the rare White-throated and Pale- throated Wren-Babblers at Fansipan Mountain of Western Tonkin and the little-known Golden-winged Laughingthrush and Indochinese Fulvetta at Ngoc Linh Mountain in Central Vietnam. The two wren-babbler species are a result of recent splitting as the White-throated Wren-Babbler was treated as a race of Long- billed Wren-Babbler (just like the Sumatran Wren-Babbler) while the Pale-throated Wren-Babbler was treated as a race of the Long-tailed Wren-Babbler before the four way split into Naga, ChinHills, Grey-bellied and Pale-throated Wren-Babblers. 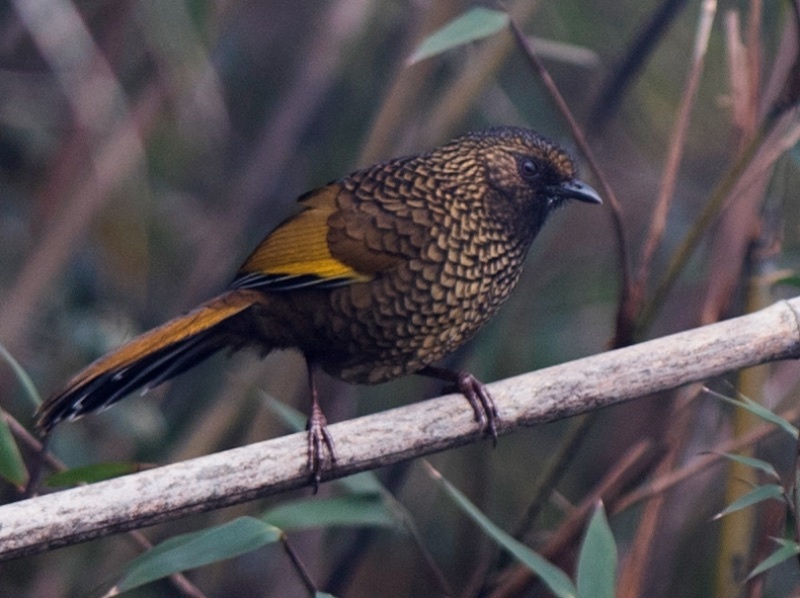 The Golden-winged Laughingthrush is a recently described species while the Indochinese Fulvetta is just a highly localised bird. 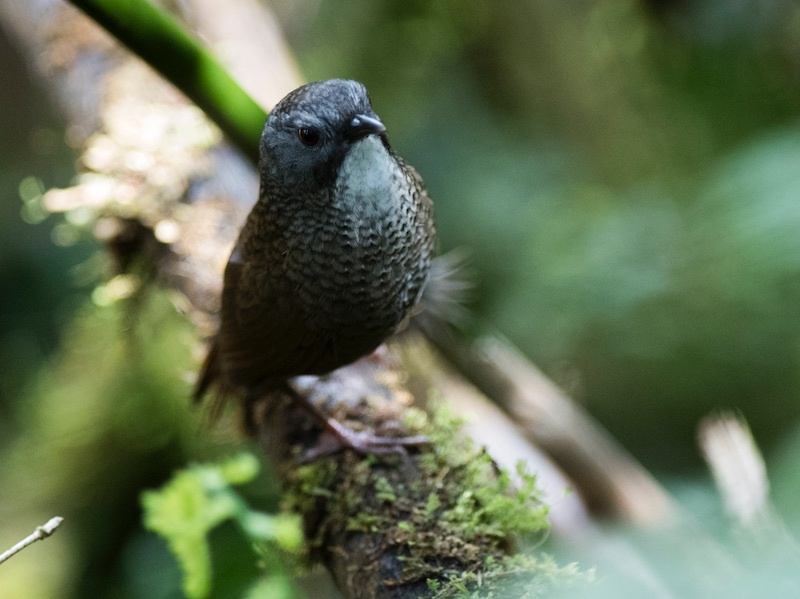 All in all we had an action-packed few days and we managed to find three out of the four targets – the Pale-throated Wren-Babbler, Golden-winged Laughingthrush and the Indochinese Fulvetta - so we considered the expedition to be highly successful! Especially because from the gathered information we knew that chances to see the White-thorated Wren- Babbler are minute as only a hadful of records exsit from the type locality area, the Fansipan Mountain. However recently it has been recorded south of Fansipan in the Mu Cang Chai area in Western Tonkin so probably another Birdquest Expedition will get to see this rare bird!